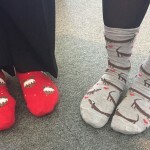 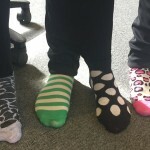 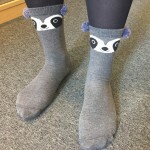 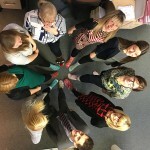 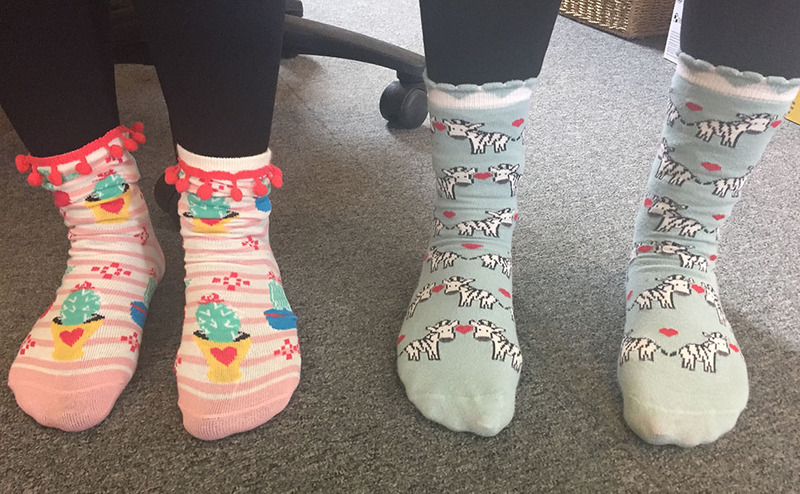 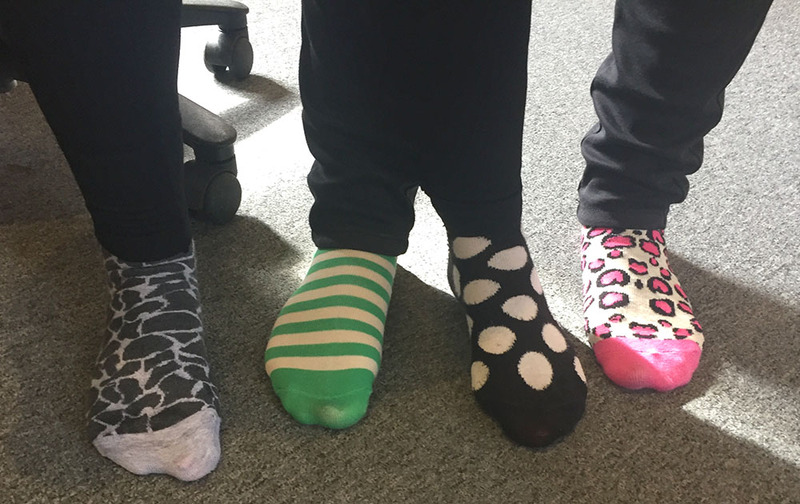 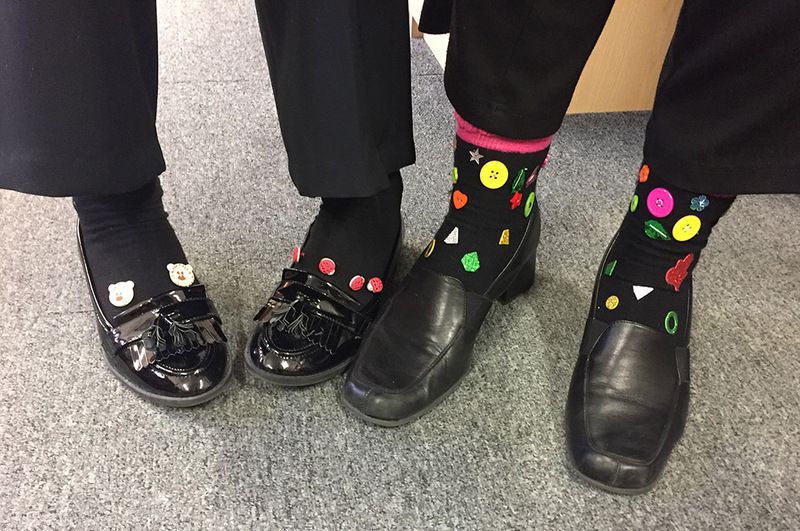 On Friday (31st March) Thompson Smith and Puxon (TSP) staff wore their silliest socks with pride to support the Autism Anglia’s ‘Silly Sock Day’ fundraising campaign. 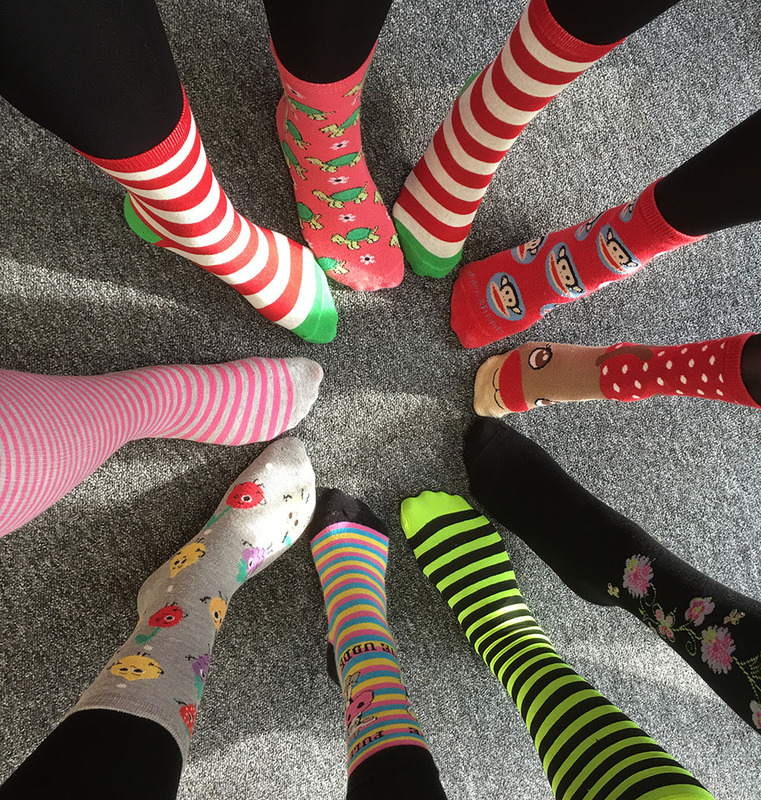 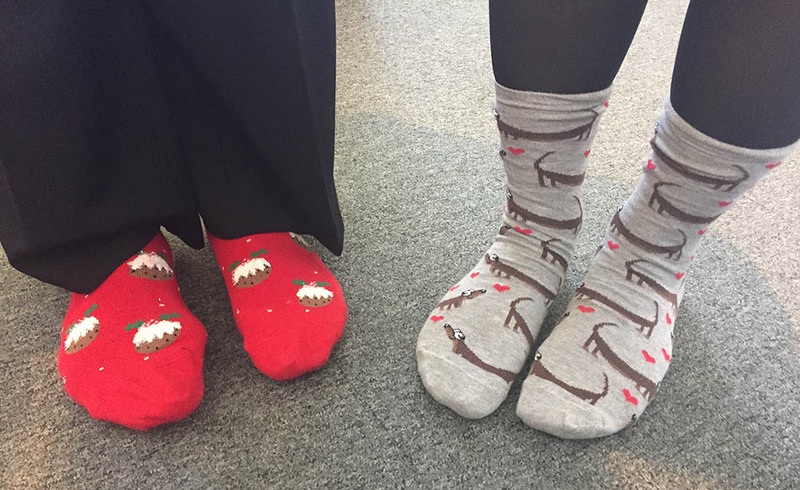 There were an array of colourful and crazy socks to be seen around our Colchester and Clacton offices in support of the event, the idea being that a donation of £2 was paid for the privilege of wearing your favourite pair! 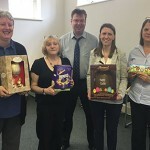 The campaign by Autism Anglia, which is in its seventh year, was not only to raise money for the charity but also to spread autism awareness. 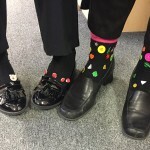 If you would like to find out more about the campaign click here. 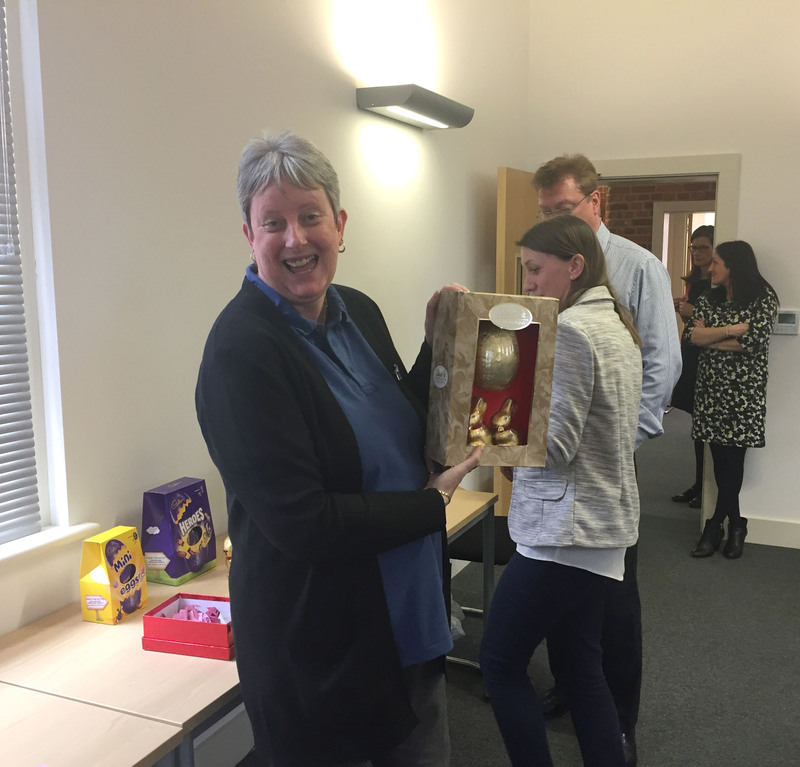 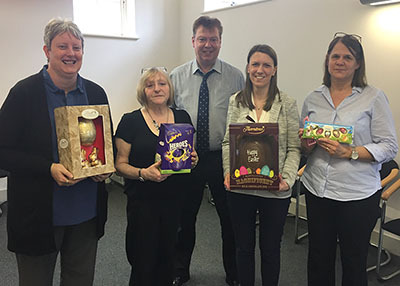 We also held an Easter egg raffle, launched on Red Nose day, to support the Autism Anglia campaign, giving staff the chance to win a selection of Easter goodies with the top prize a giant Thorntons egg! 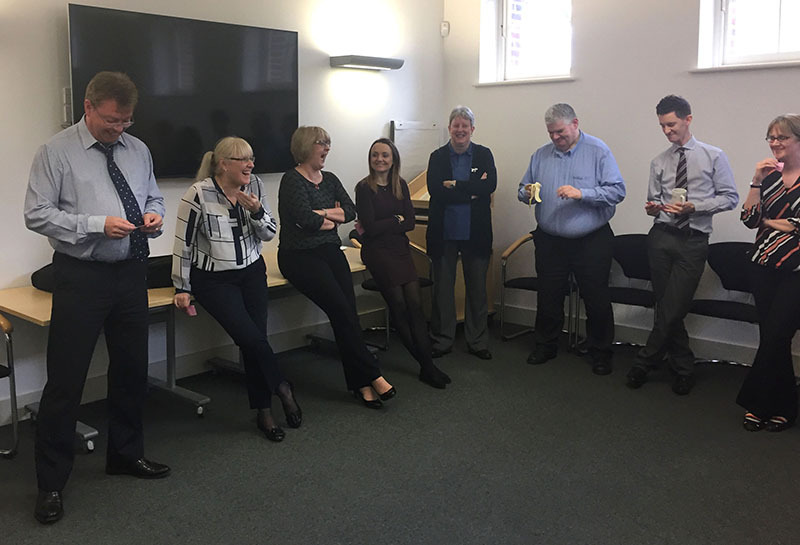 The raffle was drawn on Silly Sock day by TSP Managing Partner Steve Webb and some of the lucky winners are pictured below. Between the silly socks and Easter raffle we raised a fantastic total of £227.46. 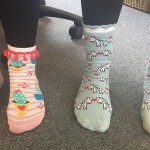 Thank you to everyone who took part! 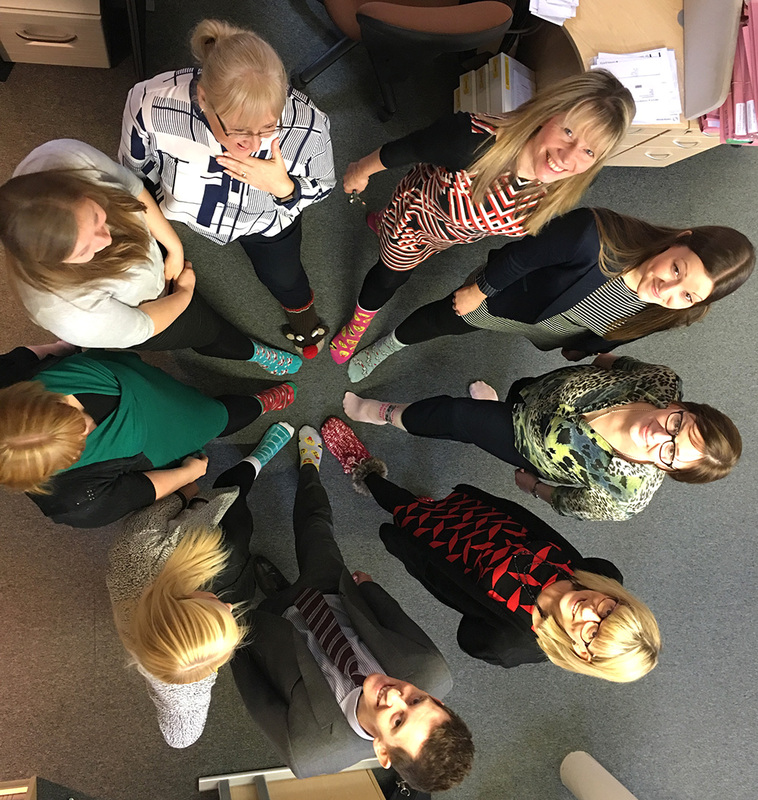 Autism Anglia is an independent charity which provides care and support to children, adults and families affected by autism. 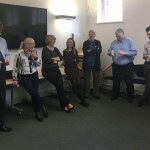 The charity also seeks to promote a greater knowledge and understanding of autism through training, education and supplying information to the public and professionals.